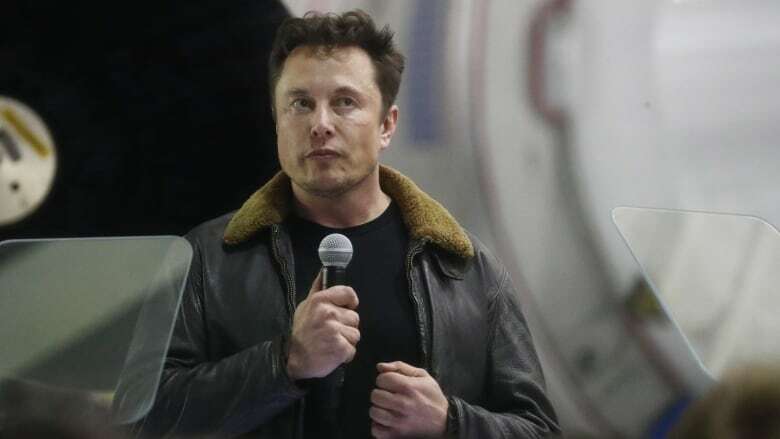 The settlement required Tesla and Musk to pay a fine of $20 million US each and for Musk to give up his chairman role for three years. The 47-year-old billionaire will remain as chief executive. Tesla said Denholm will be serving as chair on a full-time basis. She will temporarily step down as chair of Tesla’s audit committee until she leaves Telstra, the company said. “I think this is the best possible outcome for everyone involved,” said Ivan Feinseth of Tigress Financial Partners, who rates Tesla “neutral,” who added the SEC’s penalty was only a slap on the wrist for Musk.